SKU: RD401. 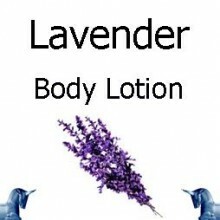 Categories: Flowers and Petals, Products beginning with "C". 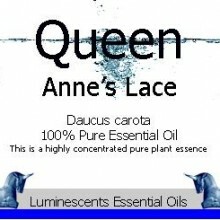 Tags: acne, anti inflammatory, anti spasmodic, anxiety, chest colds, colds, colic, digestive disorders, eczema, gingivitis, infusion, insomnia, medicinal, muscle relaxant, psoriasis, sore throat, tea, traditional. 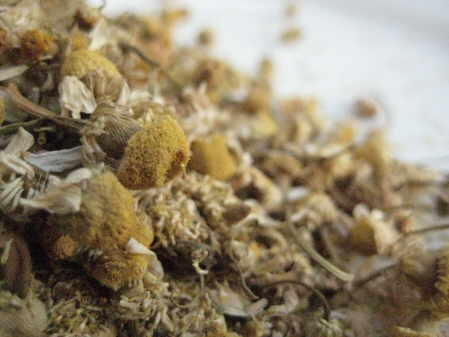 This product is German Chamomile – the more popular of the two chamomiles. 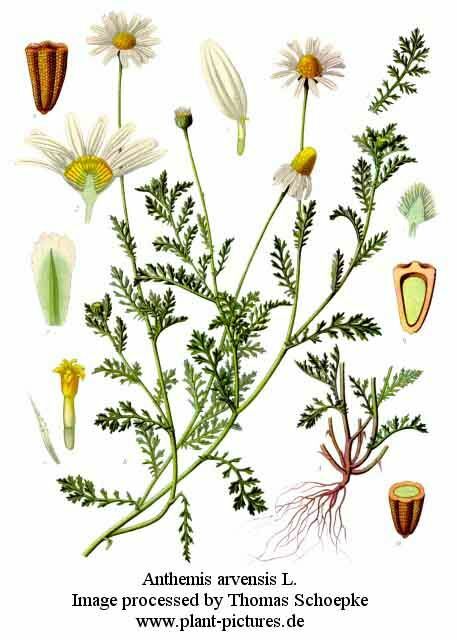 There are two plants known as chamomile: the more popular German chamomile (Matricaria recutita) this product and Roman, or English, chamomile (Chamaemelum nobile ). 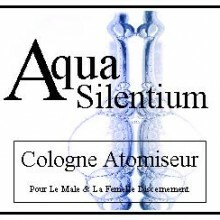 Although they belong to different species, they are used to treat similar conditions. 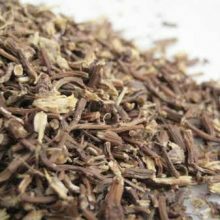 Both species are used to calm frayed nerves, to treat various digestive disorders, to relieve muscle spasms, and to treat a range of skin conditions and mild infections. 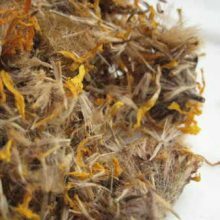 While studies in people are few, animal studies have shown that German chamomile reduces inflammation, speeds wound healing, reduces muscle spasms, and serves as a mild sedative to help with sleep. 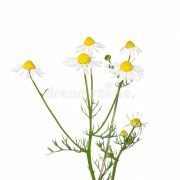 Test tube studies have also shown that chamomile has antibacterial, antifungal, and antiviral properties. 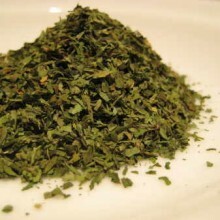 The popular use for chamomile is for anxiety and insomnia. Studies in humans are few, but animal studies indicate that low doses of chamomile may relieve anxiety, while higher doses promote sleep. 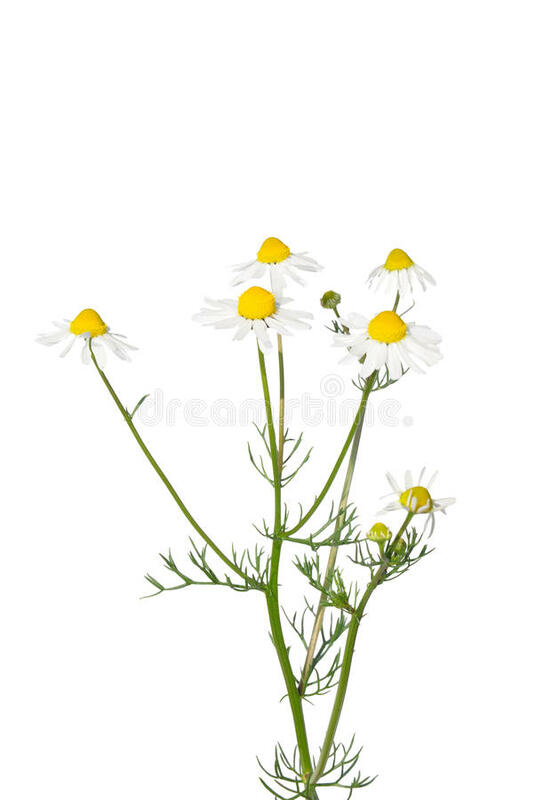 Chamomile has antispasmodic properties, meaning it helps relax muscle contractions, particularly in the smooth muscles that make up the intestines. 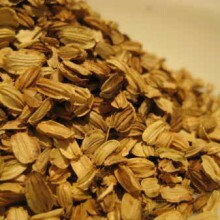 It is sometimes used to treat stomach cramps, irritable bowel syndrome, indigestion, diarrhea, gas, and colic. 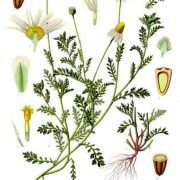 Chamomile has been suggested as a treatment for gingivitis and mouth sores, but studies show conflicting evidence. When used as a mouthwash, chamomile has been found to prevent mouth sores associated with radiation and chemotherapy. 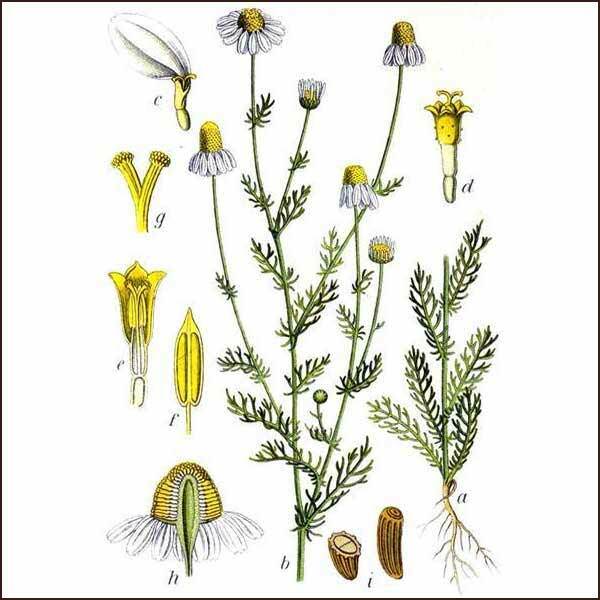 Chamomile is often used topically in a cream or ointment to soothe irritated skin, especially in Europe. 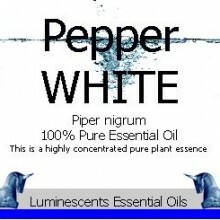 Preliminary evidence suggests that it may be moderately effective in treating eczema and irritated skin.